THE National Portrait Gallery on Monday unveiled portraits of former President Barack Obama and former first lady Michelle Obama. Obama selected Nigerian American Kehinde Wiley, while his wife, Michelle picked Baltimore-based artist Amy Sherald. 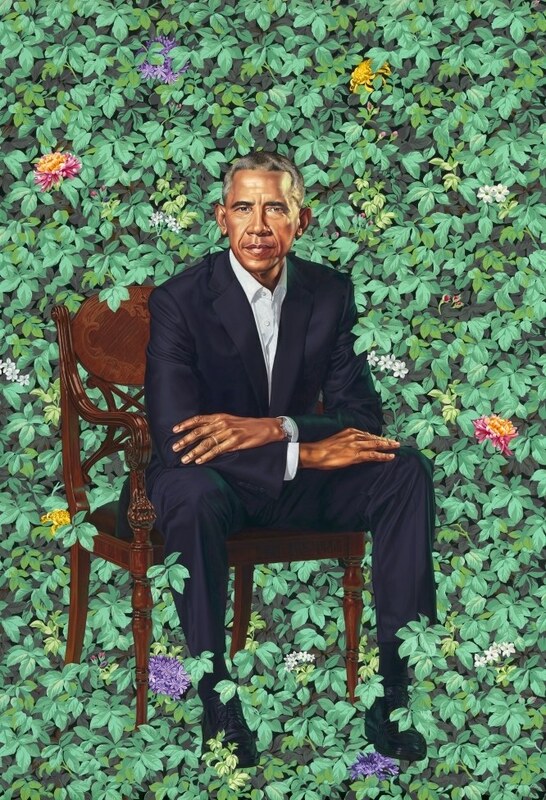 The former president joked about how he had to negotiate with Wiley to reduce the number of gray hairs and make his ears look smaller in the painting. 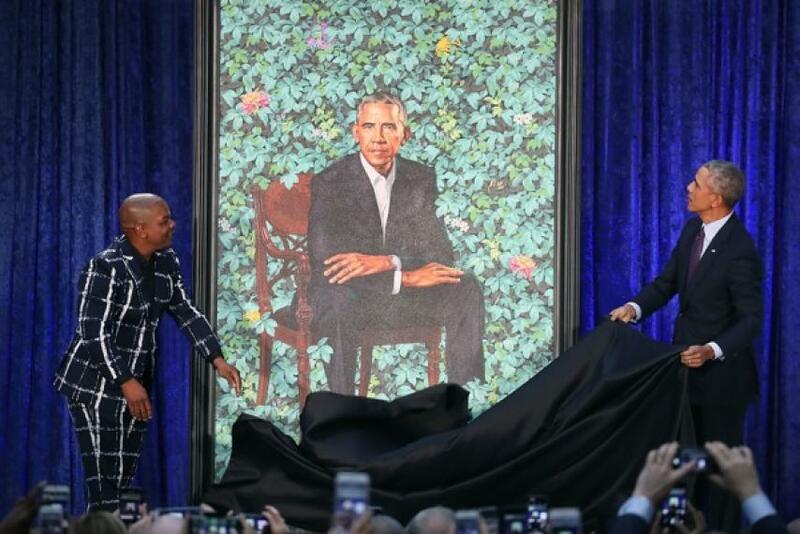 “Pretty sharp!” Obama joked of his portrait, painted by New York based visual artist best known for his vibrant, large-scale paintings of African-Americans. 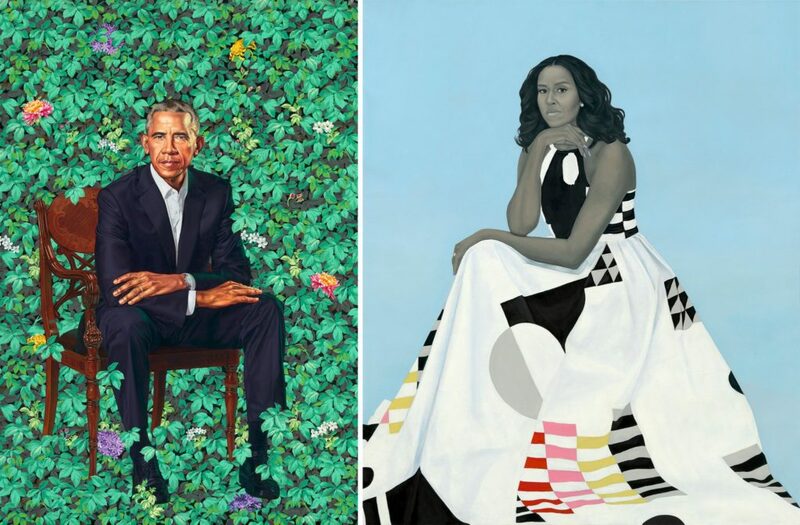 Sherald and Wiley are the first African-American artists to create Smithsonian-commissioned portraits of a former president and first lady. Their subjects make history once more, as the first black presidential spouses to be immortalized in the gallery. “The ability to be first African-American painter to paint the first African-American president … it doesn’t get any better than that,” Wiley said during his remarks.